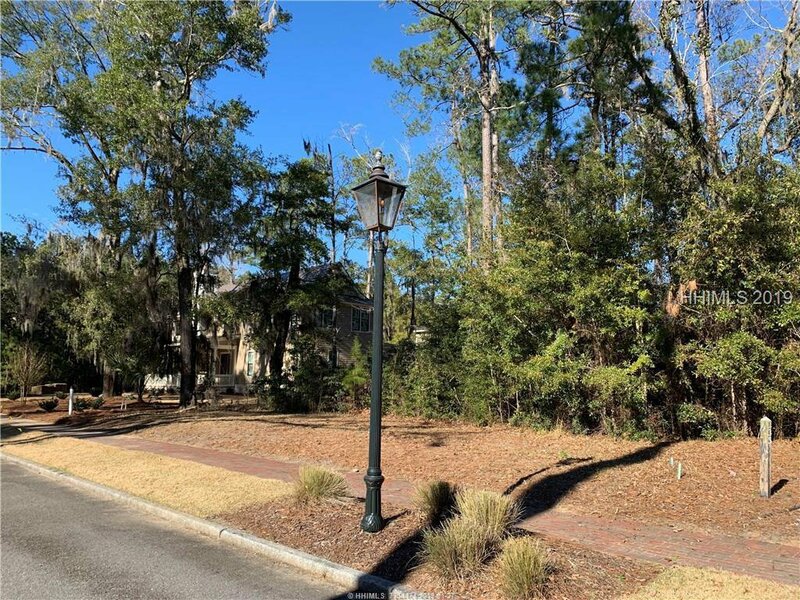 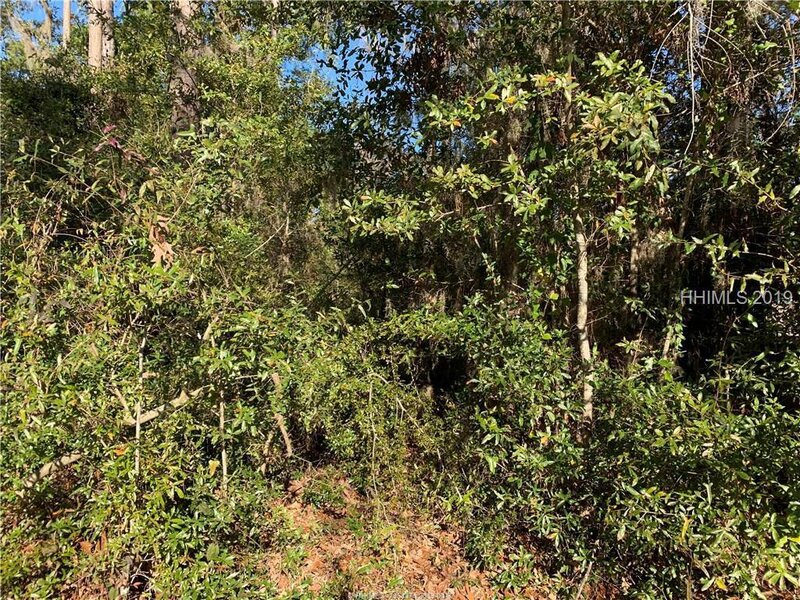 This ideally located "town" property located in the West Wilson area of Palmetto Bluff is one of the few remaining homesites in this section. 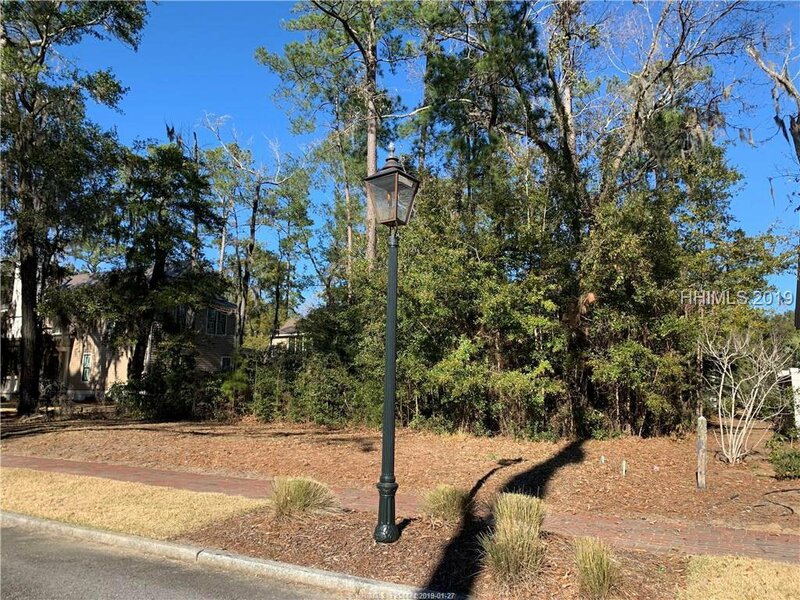 The property allows the perfect opportunity to build your dream home in a neighborhood that offers brick sidewalks, gas lanterns and granite curbs. 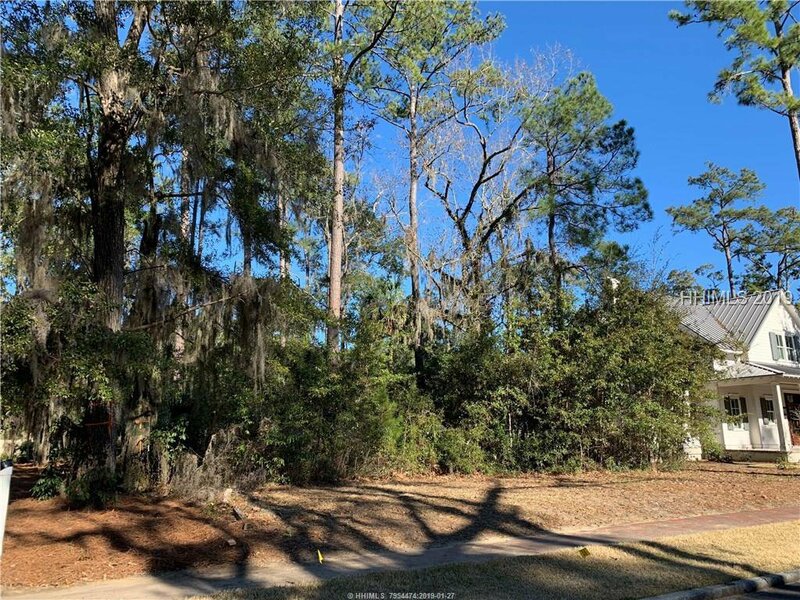 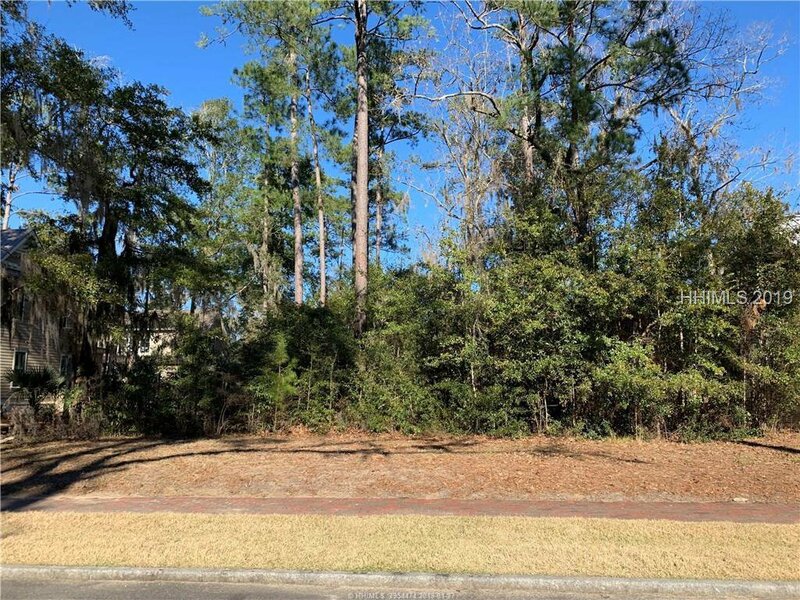 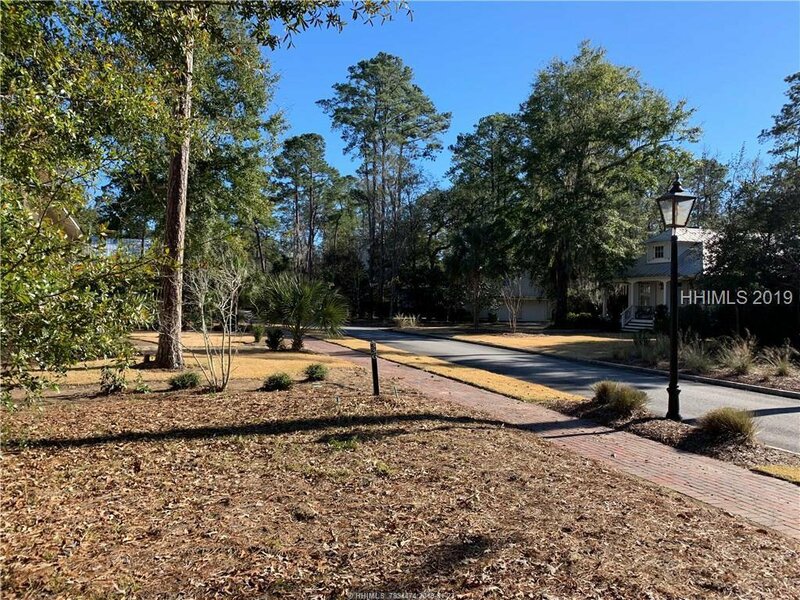 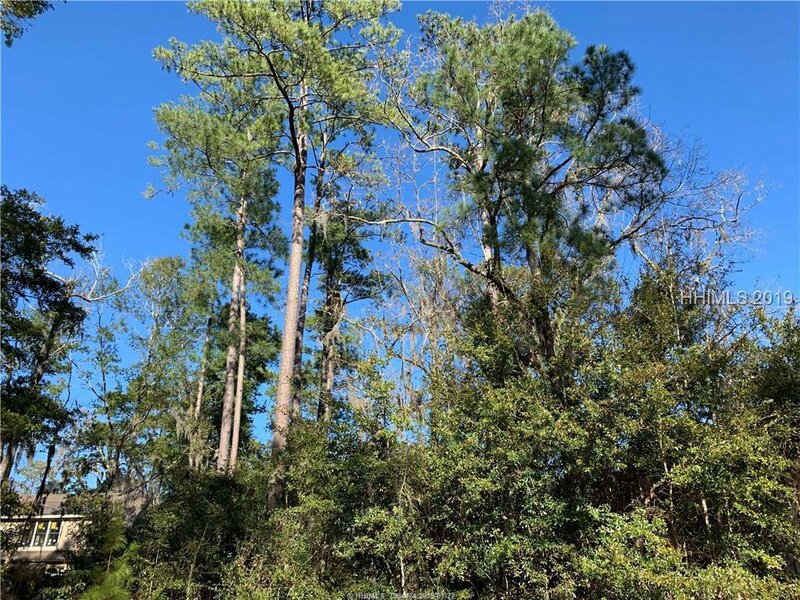 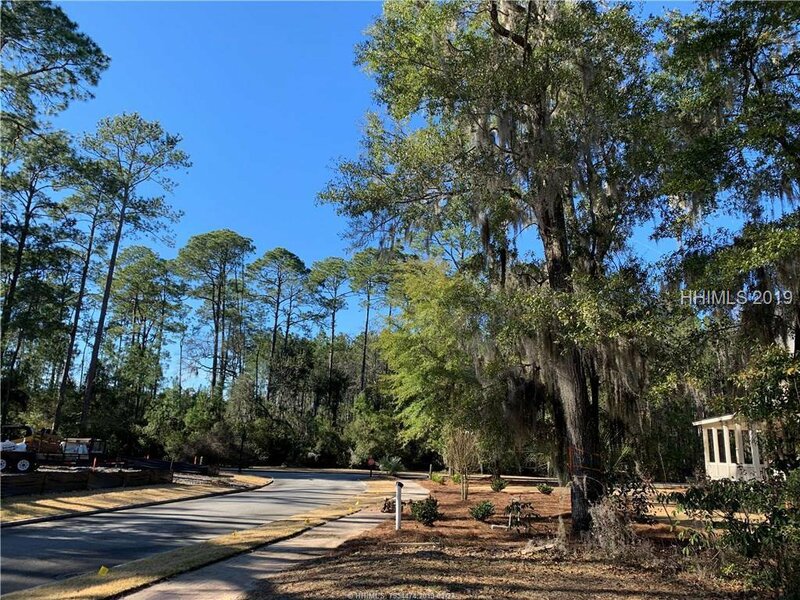 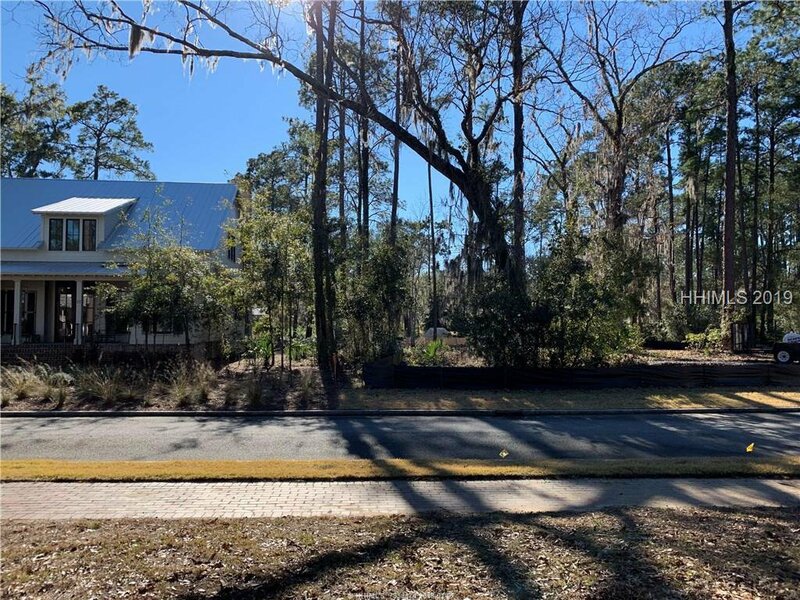 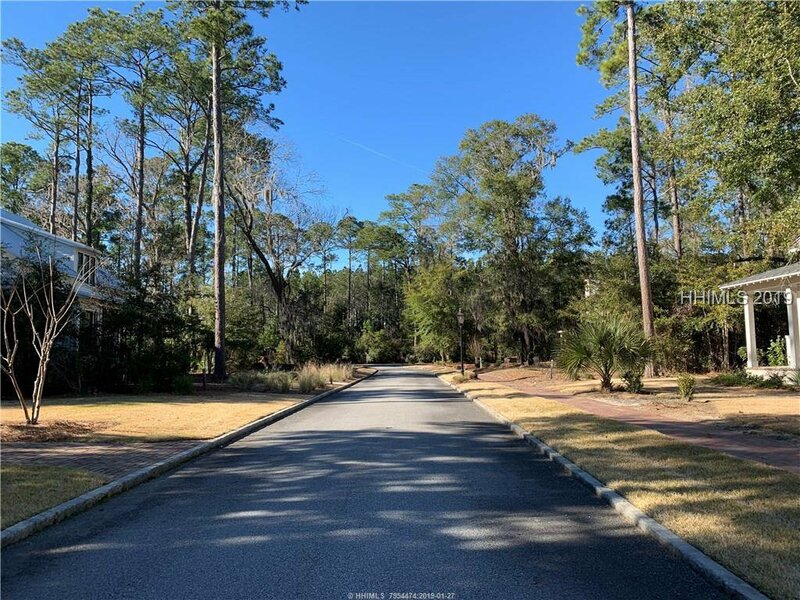 Being close to walking trails, tennis courts, horse stables, RT's Market, the May River Golf Course, restaurants, fitness centers and more, this is truly the ideal location to build your primary or vacation home.